Rare opportunity to own this Executive home in desired Birdland neighborhood. 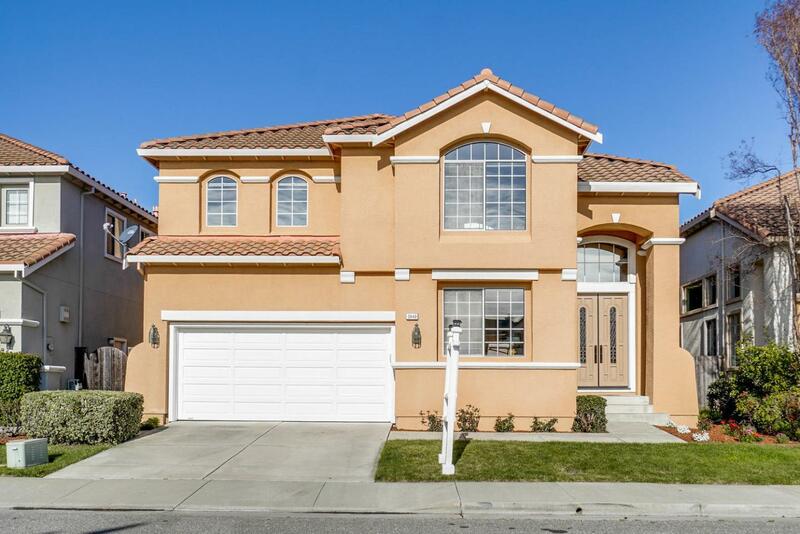 Built in 1993 home boasts 4 bedrooms and 2.5 bathrooms with 2701 sq feet of living space. Some of the many features include soaring ceilings, an abundance of natural light, a gourmet kitchen with center island, indoor laundry room, oak spiral staircase, spacious master suite with gas fireplace, soaking tub and separate shower. Too much to list. Santa Clara utilities are an added bonus. Best location close to Laurelwood Elementary School, new Apple campus, Kaiser Hospital, and central to all major commute routes leading to tech companies. You don't want to miss out on this opportunity!